Do you have an interest in understanding how the brain supports thought? How computers can think more like humans? Or how humans learn, invent, produce and understand language? If so, we encourage you to apply to the Undergraduate Summer Workshop in Interdisciplinary Mind and Brain Studies. 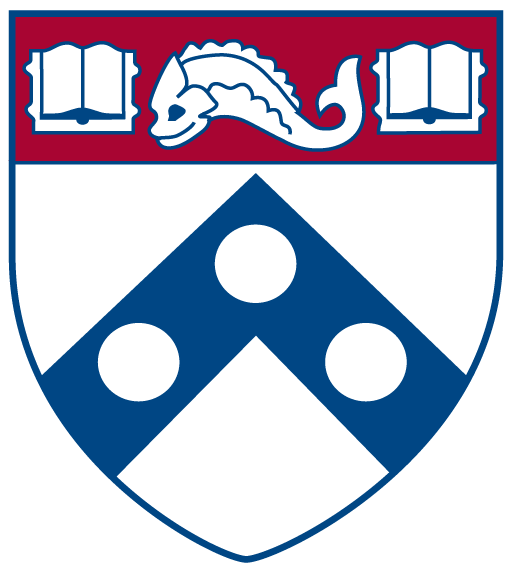 Each summer, the University of Pennsylvania brings together students from around the world who are interested in the interdisciplinary study of the mind and brain, including those interested in cognitive science, cognitive neuroscience, linguistics, computer science and artificial intelligence. At the workshop, participants attend interactive lectures with distinguished faculty; participate in labs and lab tours involving some the latest technologies and research methods; learn about opportunities for research and graduate education; and participate in panel discussions on the future of the study of the mind and brain. Language Science and Technology: The human capacity for complex language is unique within the animal kingdom, and scientests have long appreciated how the languages we learn can shape our patterns of thought in subtle ways. Language science fosters collaboration between researchers in cognitive science, computer linguistics, psycholinguistics, and phonetics to drive research in language acquisition and use. 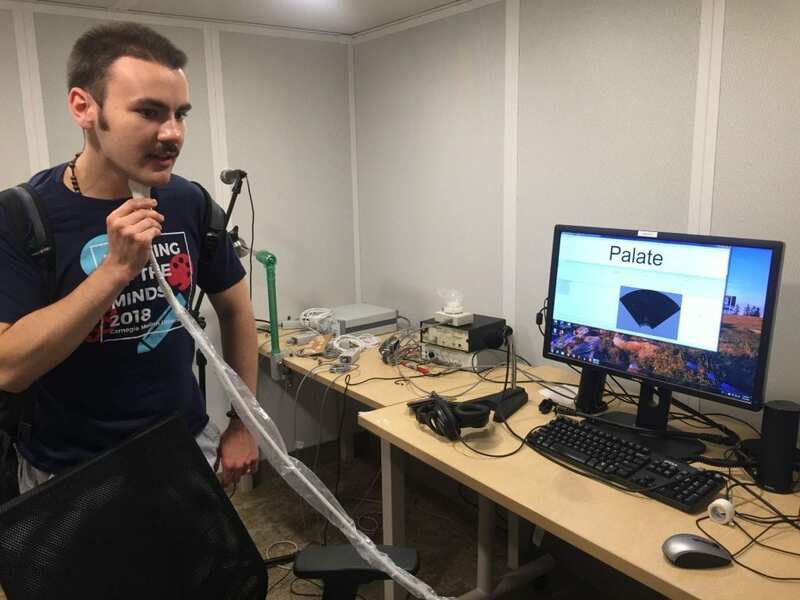 This research aims to develop and improve language and speech technologies (e.g., automatic speech recognition, translation, and transcription). In addition, this research can develop computational tools to learn more about how the human brain works and how science understands social groups. Minds in the World: The study of “Minds in the World” is the study of mental life outside of the laboratory in more ecologically valid ways that gives us a better understanding of how people think and act in complex, natural environments rather than the controlled lab environment. The study of human intelligence and behavior cuts across fields in the natural and social sciences. Our understanding of human societies benefits from a more nuanced consideration of how societies are impacted by the psychology of individuals. Our understanding of the individual human mind benefits from seeing how those minds react to challenges in complex social environments; and our understanding of how biological processes within individuals benefits from relating those processes to behavior in its natural and evolved contexts. 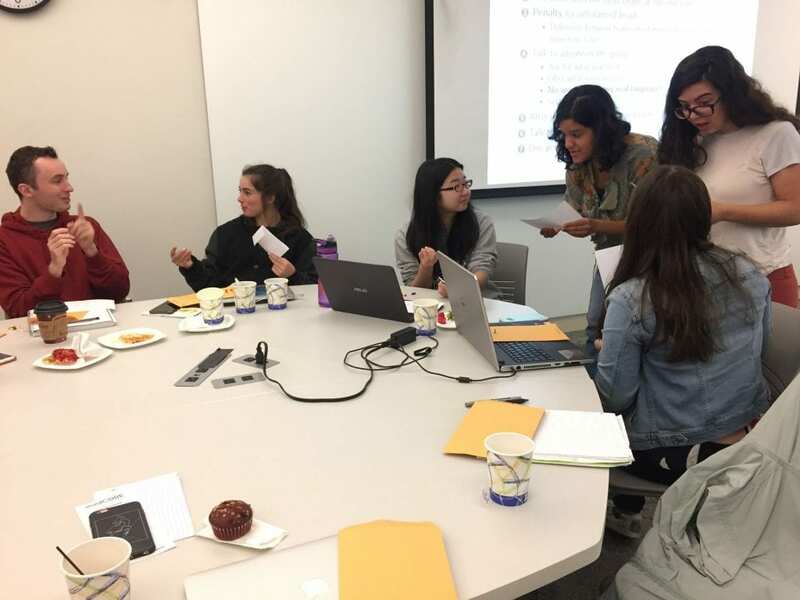 The Undergraduate Summer Workshop begins with a Welcome Reception on Sunday evening, and academic sessions are scheduled Monday-Friday for both weeks of the program. Optional social events are scheduled on weekday evenings and over the weekend, and the program ends with a closing dinner on the second Friday. Click here to see the schedule from last summer’s program. Our online application requires a personal statement including your academic and research goals, as well as a resume and transcript. 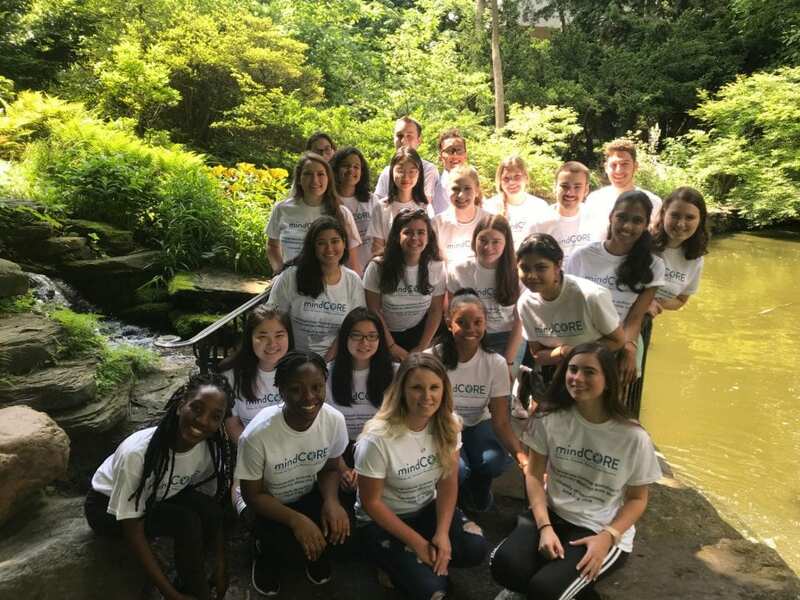 We also require 2 letters of recommendation; applicants must complete the full online application, and ask their referees to send recommendation letters to us directly by emailing letters to: IMBsummerworkshop@sas.upenn.edu.